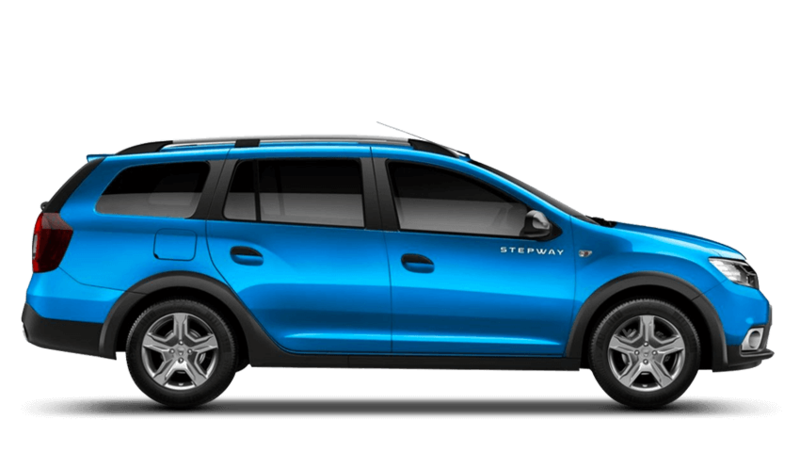 You’ve come to the right place if you’re looking for the best price for a used Dacia Logan MCV Stepway car. We’ve got some great offers and deals currently available on the second hand Dacia Logan Stepway which can all be found below. We ensure all our prices are checked daily to make sure we are competitively priced so you can be rest assured that you’re getting the best possible deal around. The team will be able to talk through the various finance options available including PCP and HP.